Have you ever thought of the onslaught of chemicals that your body absorbs on a daily basis? Not just through food, but though the pores on your skin and the air you breathe. There’s many ways your body absorbs chemicals, some of them can be artificial coloring such as what gives Cheetos their neon orange color, the smoggy air you breathe when stuck in traffic, or the chemicals in the facial moisturizer you slather on your face every morning. Your body has to metabolize and excrete your chemical load. The higher your intake of chemicals, the higher the stress this places on the body. Processed foods, pollution, and the chemicals in our environment wreak havoc on our bodies, leading to decreased immunity and inflammation. The concept of detoxification wether with foods or juices is that you’re allowing your digestive system to rest and repair while flushing out toxins through the liver, kidneys, lungs and skin. Give it 10 days, and cut out acid forming foods such as meat, corn, dairy and gluten. Focus on seasonal fruits and vegetables both in whole food and juices. Include these detoxifiers on your shopping list. Broccoli, and broccoli sprouts, cauliflower, onions, garlic, artichokes, beets, parsley, and dark leafy greens. Don’t forget to add protein rich foods such as quinoa, raw walnuts and almonds, kelp, and nori. Add fat rich foods like avocados, chia seeds and olive oil. Include lemon zest for alkalization and cayenne and turmeric for its anti-inflammatory properties. For protein supplementation replace whey protein with artichoke or pea protein. It’s not forever, its only for 10 days. Try it, and prepare to start the year renewed and refreshed. 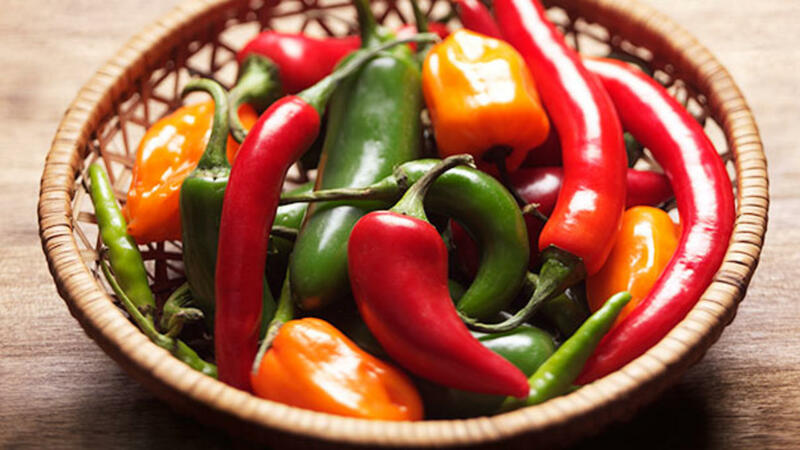 Can spicy foods be effective in weight management?